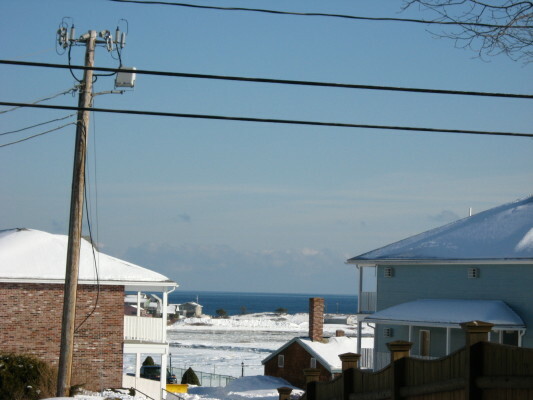 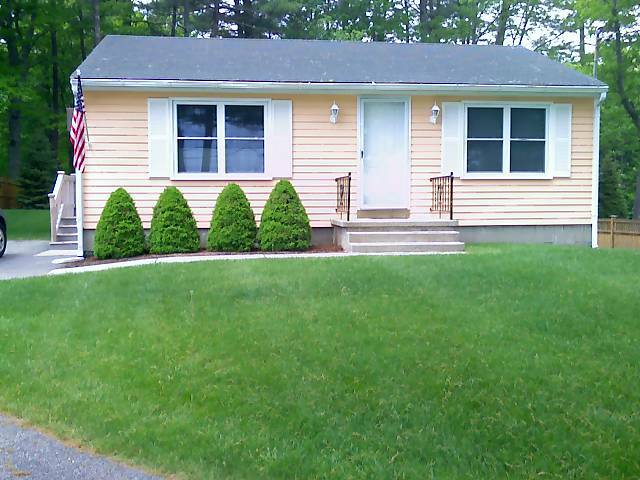 Ogunquit Real Estate - Enjoy the Ocean Views! 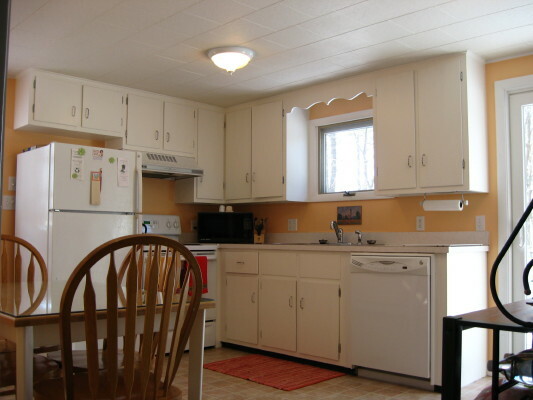 Enjoy the ocean views from this meticulous 2 bedroom year round home. 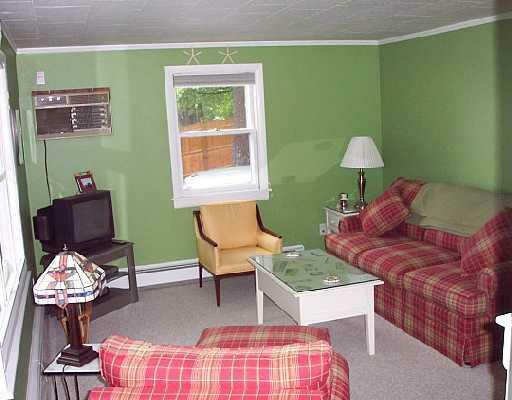 Come relax on the expansive deck and enjoy your privacy on this 0.46 acre property with close proximity to downtown Ogunquit, trolley stop and walking distance to Footbridge Beach!